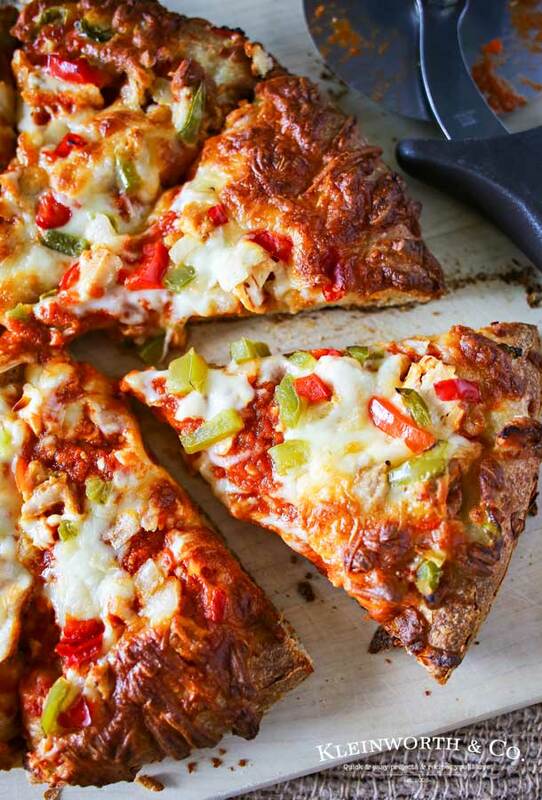 It’s easy to Tailgate at Home with quick & delicious pizza on game day. 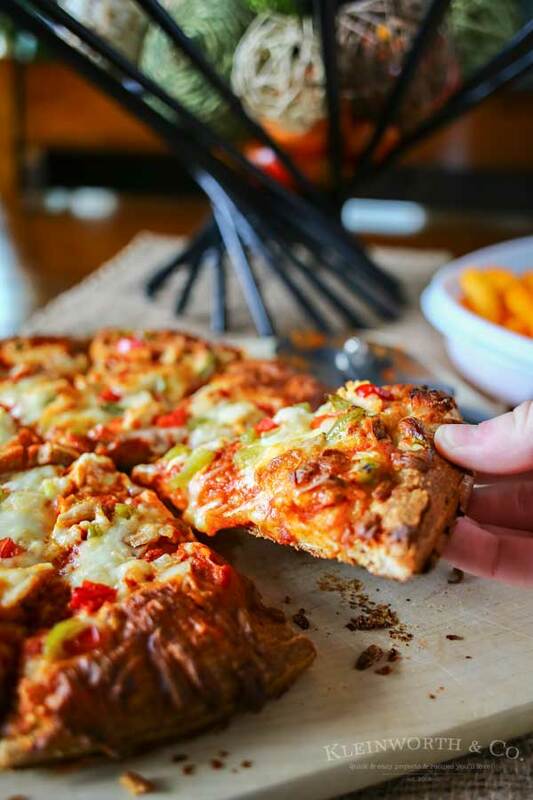 Prepare for the big game & your crowd with ease by enjoying DiGiorno. Who loves football? Are you excited for the big game coming up? We definitely love football, big time! It’s a family event each weekend & when it comes to the biggest game of the year- it’s practically a holiday for us. We gather our friends & come together for good food, great fellowship & some serious fun watching the game. 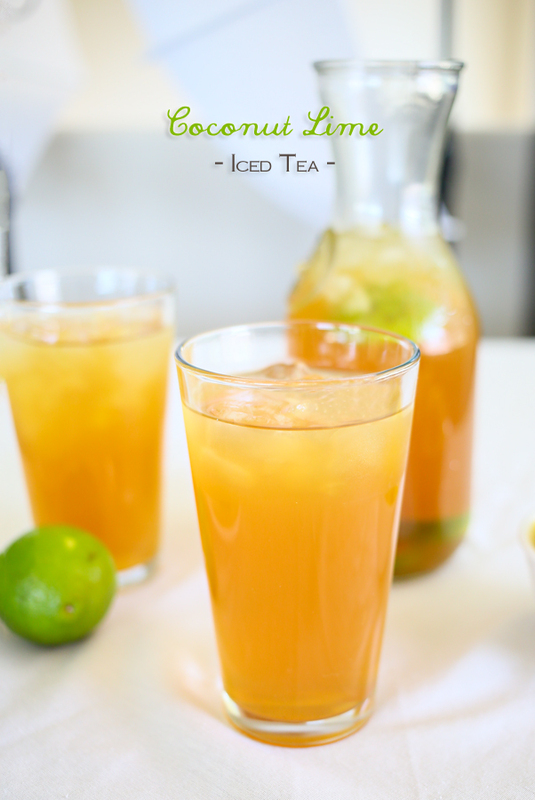 I love to put out a nice spread of delicious food & drinks & enjoy the company of those we love. Before we had kids (forever ago) we would meet our friends out to watch the game. There was so much stress being out & not having the comforts of home readily available. But now tailgating at home is my preferred way to watch. It’s so much fun to prepare & host everyone. Fortunately preparing for game time can be simple. 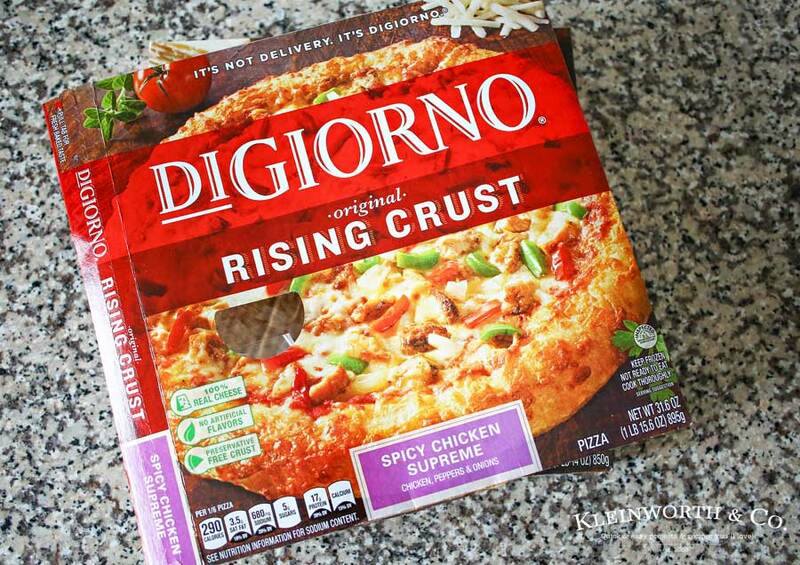 We usually pick up some DiGiorno Original rising crust pizza to help feed the group. I love that I can spend more time watching the game than preparing food for it. Just look at that – this one is the spicy chicken supreme, but we always pick up several like cheese, Hawaiian & the kid’s favorite- half pepperoni/half cheese because we are usually feeding a whole lot of people. What better football food is there than pizza? I can tell you that I can’t remember a football party in this house that didn’t include pizza. It’s definitely a favorite. There’s enough variety to please everyone – which makes preparing for game day with DiGiorno easy. Delicious, right?! 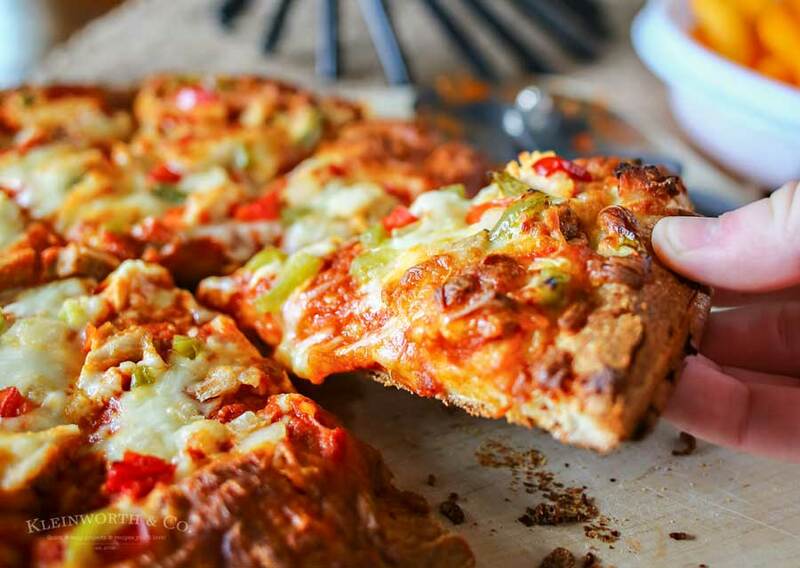 With dough that rises to crust perfection, toppings you can’t get enough of and a mouthwatering aroma you’ll crave, DIGIORNO pizza comes out of your oven ready to serve in about 20 minutes. Visit DiGiorno for more info on how you can make your game day AWESOME! 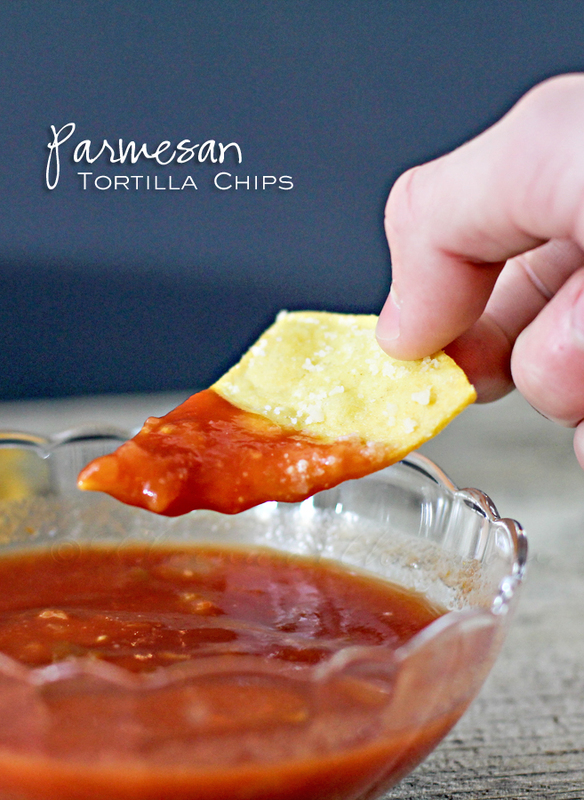 Looking for more game day ideas that we like to pair with our pizza? Mm, there is something about a game that makes you want all these goodies! 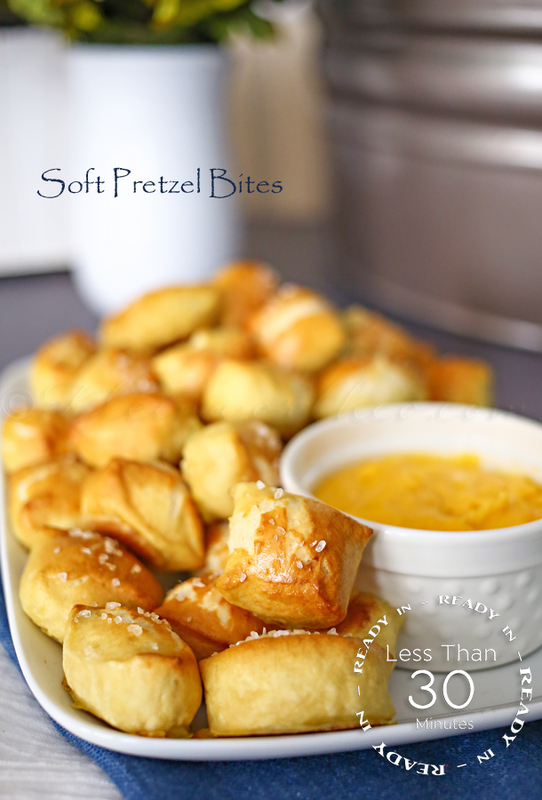 For sure – snack foods galore during game time.